The doubles team of Manivannan and senior Marc Westgate were named first team All-WAC, as redshirt sophomore Paul Denele and junior Patrick Pfister earned second team All-WAC doubles. Trecakov, a native of Kikinda, Serbia, earns his first All-WAC honor of his career. On the season, Trecakov was 8-10 overall with a 5-6 record at the No. 1 singles spot. Manivannan, from Coimbatore, India, also collects his first career All-WAC honor, going 7-4 on the season overall, with a 6-4 record at the No. 6 singles spot. Manivannan and Westgate were 6-2 on the season as a doubles team, playing the majority of the season at the No. 1 spot. The duo ended the 2013-14 season with a five-match winning streak. Denele and Pfister were also 6-2 on the season, competing at the No. 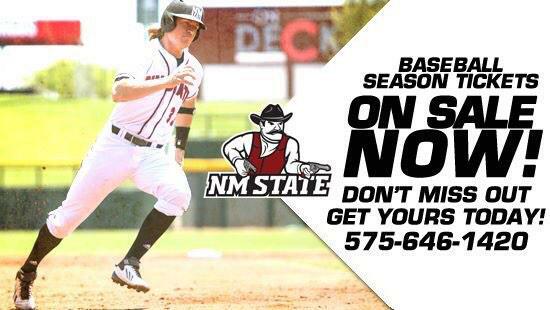 2 doubles spot for the Aggies all season. The Aggies were 12-11 on the season and 2-0 in WAC play, making the finals of the 2014 WAC Men’s Tennis Championships.